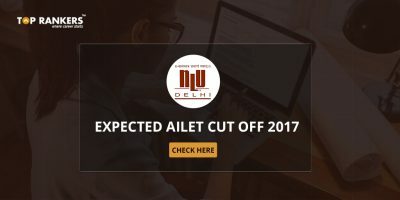 The AILET 2017 result will be declared by National Law University, Delhi on 24th May 2017. 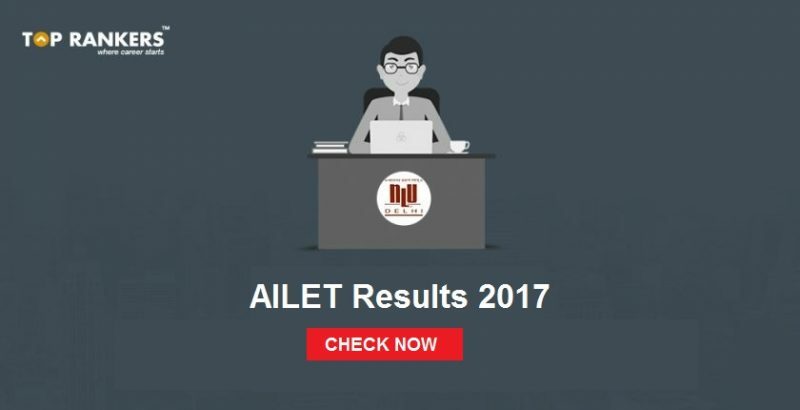 All India Law Entrance Test or AILET was conducted on 7th May 2017 for selecting candidates for admission into five year integrated undergraduate and two year post-graduate courses in Law. 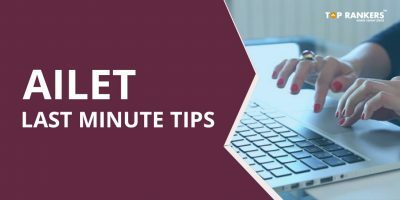 The AILET result will be published on the official website. The candidates can find their results in a PDF file. The result will display AILET 2017 score card and All India Rank(AIR) as secured by the candidate. Step 1: Visit the official website of NLU, Delhi. Step 3: Login with your email id/user id and password. Step 4: Get the result in PDF format. Step 5: Find your roll number, scores obtained and AIR secured. 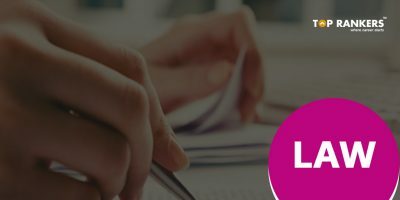 On the basis of the marks secure in the 10+2 or equivalent examination. On the basis of the marks percentage scored in 10th class. 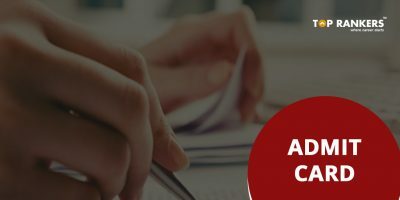 Candidates who qualified for the AILET 2017 exam will be sent call letter for pre admission counselling process at the NLU campus or designated centres. The candidates need to be present with their AILET score card and necessary documents for verification. The cut off will be declared by NLU, Delhi.